Eye Associates Optical is a full-service optical department for customers needing contacts, glasses or sunglasses. We are located on the second floor the Hattiesburg Clinic – Bellevue facility on Hwy. 98 West in west Hattiesburg, Mississippi. No appointment is needed to browse our selection of eyewear. We also service the glasses we sell. If something happens to your glasses or if they need an adjustment, bring them to our office and we can help repair. The staff at Eye Associates Optical can assist you in finding the right pair of contact lenses to meet your vision needs. During this day and age, there are several options for contact lenses: hard or soft lenses, disposable, daily wear, bifocal, colored, orthokeratology and more. Proper usage of contacts is very important to the health of the eye. Our staff will instruct you, based on the type of contact lenses you purchase, the proper usage and maintenance of your contact lenses. Eye Associates Optical can also assist children with the implementation of contact lenses. Millions of children who are under the age of 18 wear contact lenses everyday. We encourage you to speak with our staff about contact lenses as an option for your child. Eye Associates Optical offers a variety of options to accommodate your eyewear needs. As technology advances, so does eyewear. Regardless of your prescription, we offer all lens types including polycarbonate, trivex, photocromic, asheric and more. We carry brand name eyewear for men, women and children, which encompass a spectrum of price options that suit your budget. Protect your eyes from the harsh rays of the sun. Eye Associates Optical has designer sunglasses available for purchase. No appointment is necessary to shop our collection of sunglasses. We are open Monday through Friday from 8:00 a.m. until 5:00 p.m. Gift certificates are available. Keep an eye out for promotions and discounts throughout the year. I agree for a representative from Hattiesburg Clinic ENT to contact me. 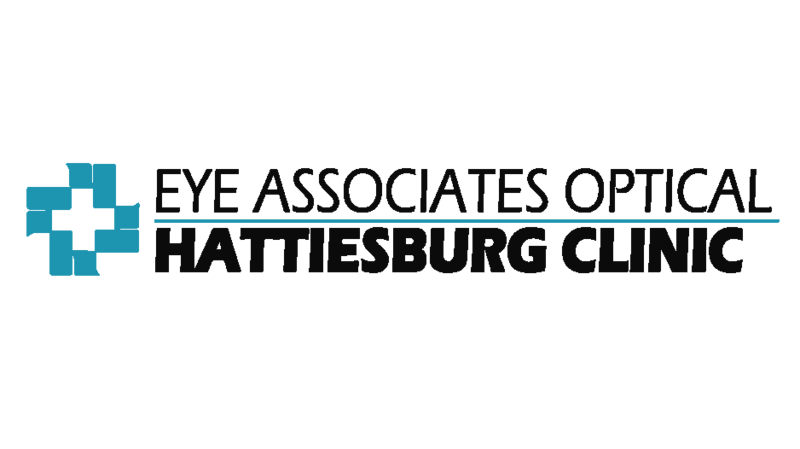 Eye Associates is a comprehensive ophthalmology and optometry practice offering a complete range of preventative and corrective eye care. Our eye doctors, Christopher L. Cooley, MD; and Curtis J. Shaffer, OD, are specifically trained to diagnose and treat all disorders of the eye. Services include general ophthalmology and optometry, cataract surgery, LASIK, diabetic retinopathy, astigmatism reduction, and glaucoma management/treatment. Locations served include: Hattiesburg, Collins, Columbia, Petal, Picayune, Poplarville, Prentiss, Purvis, Seminary and Wiggins.